SEOUL --- South Korea has inked a contract to purchase 90 more Taurus long-range air-to-ground missiles in line with its weapon system introduction program despite eased tensions on the peninsula, an official said Tuesday. "The contract was signed in late February," Kang Hwan-seok, spokesman for the Defense Acquisition Program Administration (DAPA), told reporters in response to a related news report earlier in the day. The state arms agency did not issue a separate press release about the deal. South Korea ordered 170 Taurus precision-guided missiles, known as bunker-buster missiles, in 2013. Most of those are fitted on F-15K fighter jets. Last year, the government's defense industry program committee decided to buy 90 additional Taurus missiles amid the urgent beefing up of the nation's Kill Chain pre-emptive strike system against North Korea's fast-developing nuclear and missile programs. 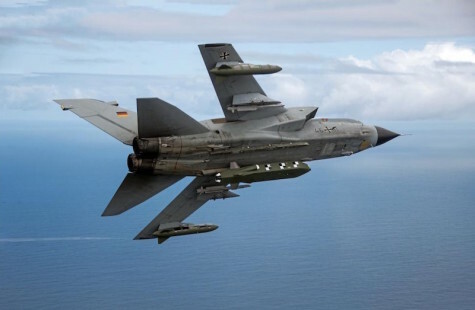 Produced by German-Swedish defense producer Taurus Systems GmbH, the missile has a range of 500 kilometers. It can be used to destroy the North's key facilities, including hideouts of its leaders and radar stations.